King Robert II Scotch whisky is part of a popular range of spirits including vodka, gin and rum, produced by Ian Macleod Distillers Ltd. The lead expression in the range is a no-age-statement blend of grain and malt whiskies bottled at 40% abv, although the core lineup also includes a 12-year-old Highland single malt and a no-age-statement ‘deluxe’ blend sold exclusively in travel retail. Ian Macleod claims that King Robert II contains ‘malts that are typically older than those used in competitors’ standard brands’. 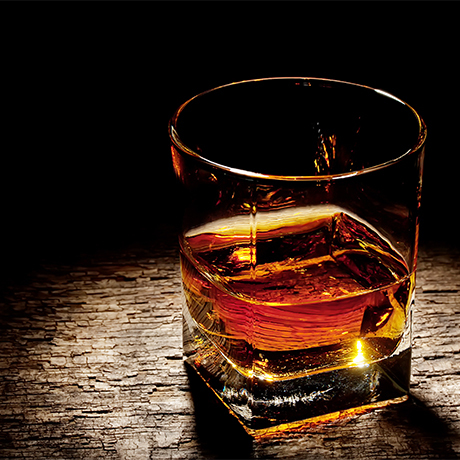 It is the leading Scotch whisky brand in five of the 40 overseas markets in which it is sold. 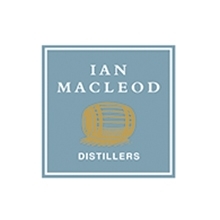 Having previously acquired blender and bottler Ian Macleod & Company Ltd in 1963, whisky broker Peter J Russell & Co then took over William Maxwell (Scotch Whisky) Ltd – the origins of which trace back to 1796 – from Liverpool-based wine and spirits company Rigby & Evans in 1968. With the acquisition came several more whisky brands, one of which was King Robert II. The company expanded through the development of its portfolio, particularly in overseas markets. The core bottling won the 2007 International Wine and Spirits Competition category for no-age-stated Best Blended Scotch Whisky seeing off all the mainstream NAS brands in the process.